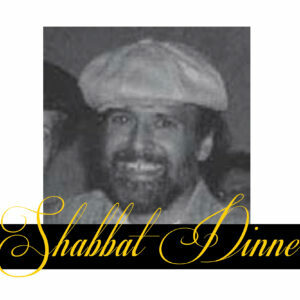 The Carlebach Shul strives to provide a beautiful experience for everyone participating in our Shabbat dinners. These dinners provide a unique opportunity for both members and visitors to celebrate Yom Tov together in a lively and inviting setting. 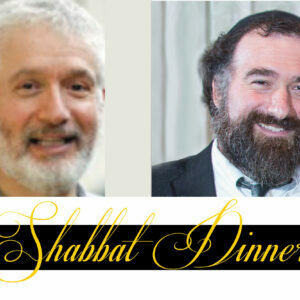 Attendees can expect delicious, homemade food, lots of singing and inspiring words of Torah from the world-renowned scholars-in-residence who join us for these dinners. Members $40 and Non-members $50 with a $5 discount if reserved before Wednesday, July 17th. How you spend your time becomes how you define yourself. 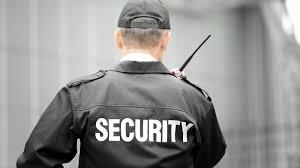 While identify is important, there are also issues when a person’s self-worth is only based on achievement. That type of thinking often leads to an unsatisfactory feeling of self-worth. Understanding Jewish paradigms of time and self will help us with a vision of being in the moment. The Carlebach Shul strives to provide a beautiful experience for everyone participating in our Shabbat or Yom Tov dinners. A typical dinner commences approximately 2 hours after Mincha begins. These dinners provide a unique opportunity for both members and visitors to celebrate Shabbat together in a lively and inviting setting. 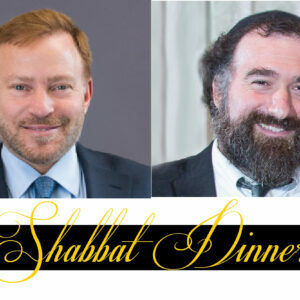 Attendees can expect delicious food, lots of singing, and inspiring words of Torah from the world-renowned scholars-in-residence who join us for these dinners. 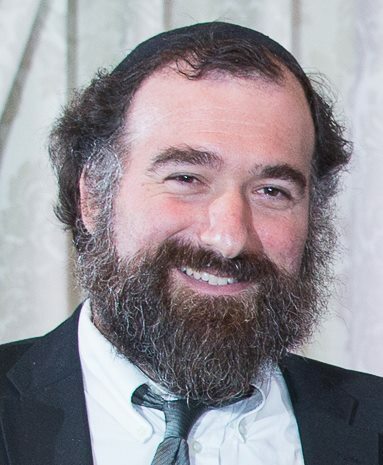 The Carlebach Shul incurs costs for every event based on the number of reservations. Therefore, please note that unless otherwise indicated, the cancellation deadline for any event is 24 hours before the start of the event. After that deadline, we will not be able to issue any refunds for that event. Thank you for your understanding.